Good Afternoon everyone! I hope each of you are having a wonderful week so far! I know I am! I have the wedding invites all designed up and waiting to have them printed off and dropped my wedding dress material off to my friend’s house also! (She’s doing my dress and invites for me!) 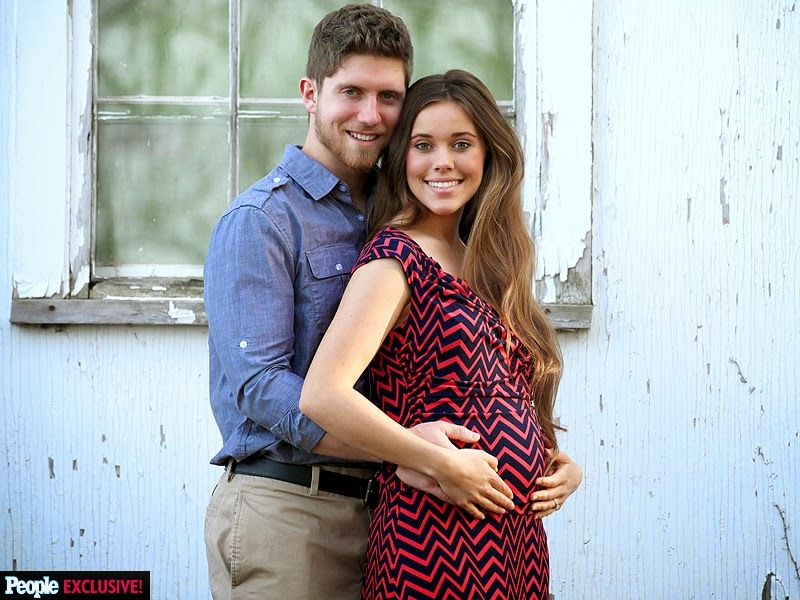 And then yesterday, I saw where Ben and Jessa Seewald announced the wonderful news that they’re expecting a baby on November 1, 2015!!!! 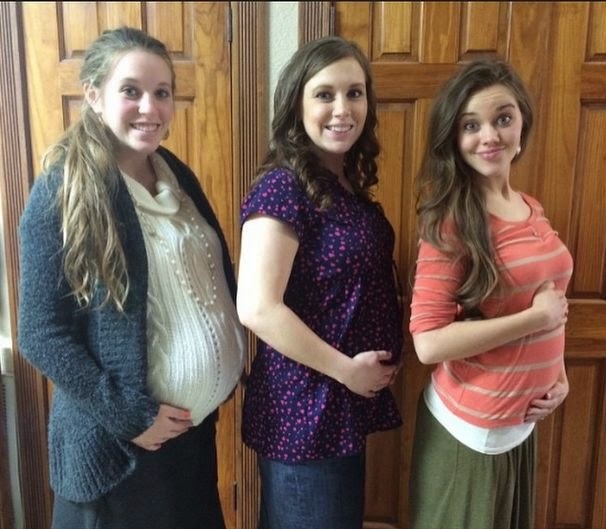 I pray that Jessa has a easy and healthy pregnancy and that she also has a easy delivery too! 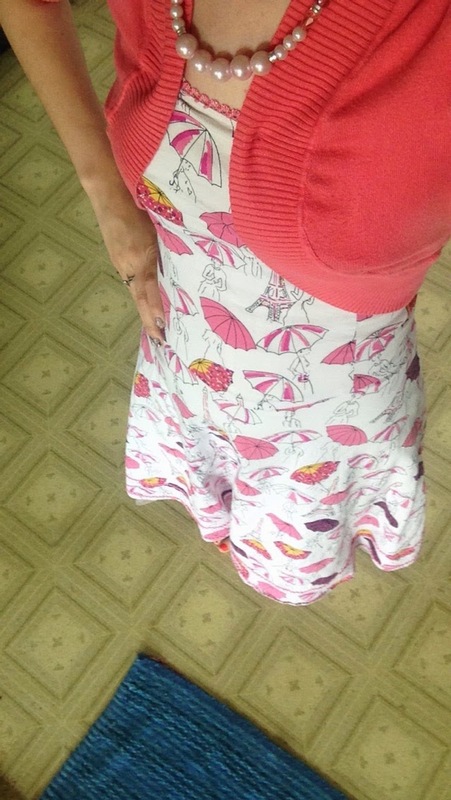 This one is my Eiffel Tower sundress that I absolutely love! 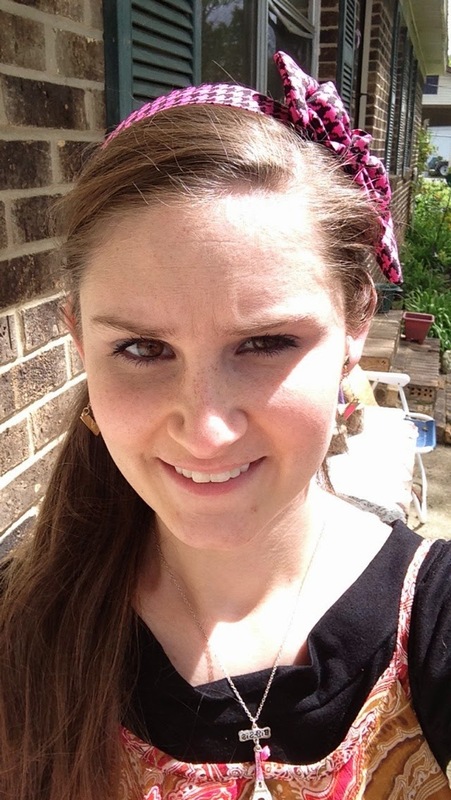 I paired it with a pearl necklace, and pink cardigan, and some cute earrings! Here’s another one! 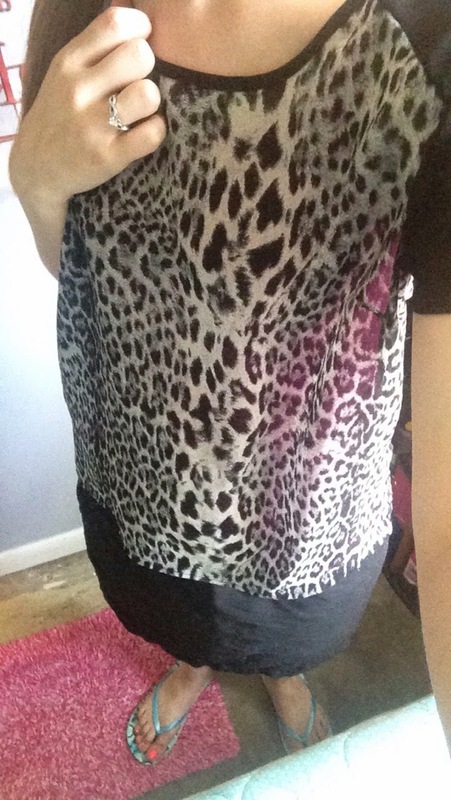 I love this Forever 21 top that my sister gave me.. I paired it with my White House Black Market skirt.. This was Friday’s outfit.. Again this is a favorite of mine too! 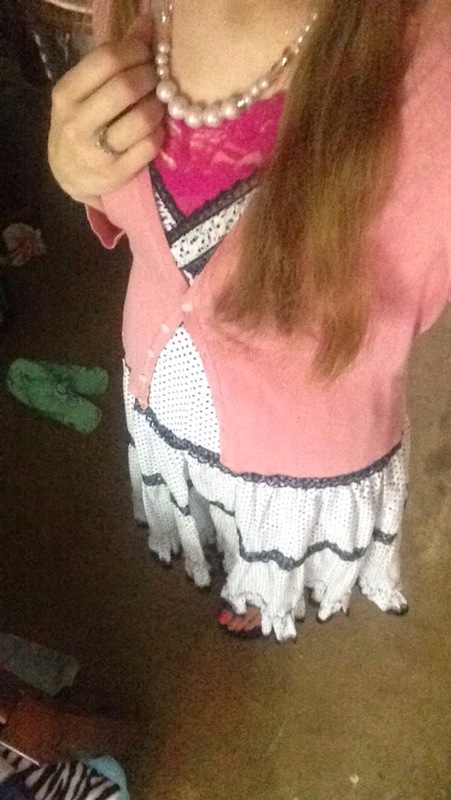 Since Friday was a little chilly here in Alabama, I decided to pair it with my Ann Taylor cardigan.. And again I added my pink pearl necklace with it and some adorable earrings! Yesterday was one of those days where I just couldn’t figure out what I wanted to wear.. Have any of you girl’s been that way? 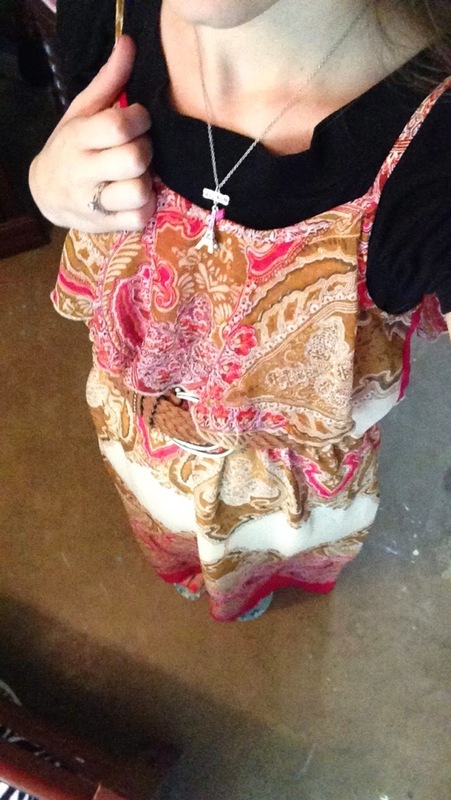 I finally decided to wear this cute Maxi dress that mom gave me paired with my Eiffel Tower necklace that my dear friend gave me! And I ended up putting this cute bow headband with it too.. Even if it didn’t match my outfit 😉 I don’t have a picture of my outfit for today, since I’ve been helping in the yard I decided that old clothes was the best choice! Hope each of you have a wonderful night!! !